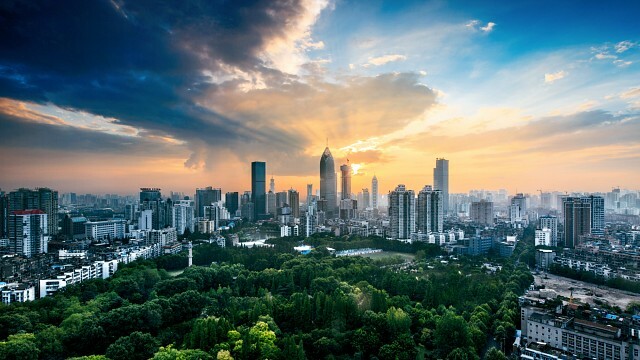 Nanjing is the capital of the Jiangsu province in China. 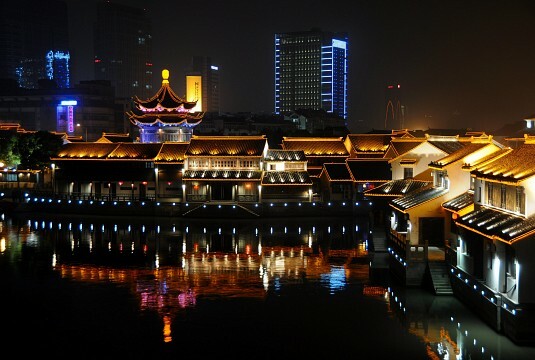 It has also been the capital of China several times in history. 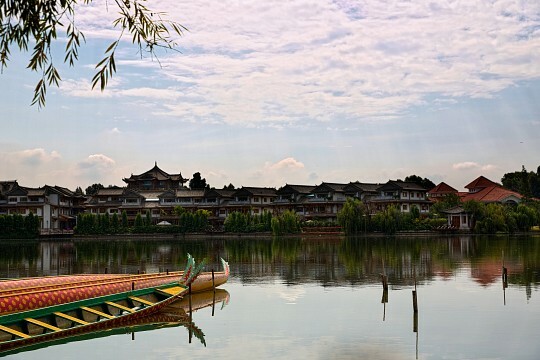 The capital of Yunnan Province and a delightfully relaxing Chinese metropolis. 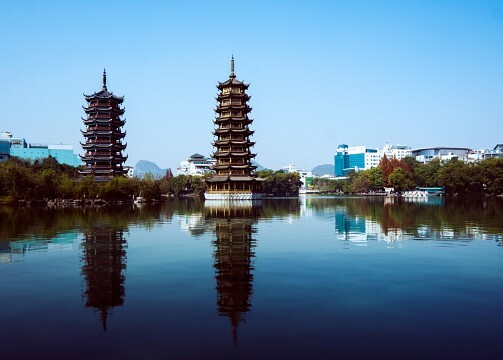 Guilin is located on the Li River, in the province of Guangxi, in South-West China. 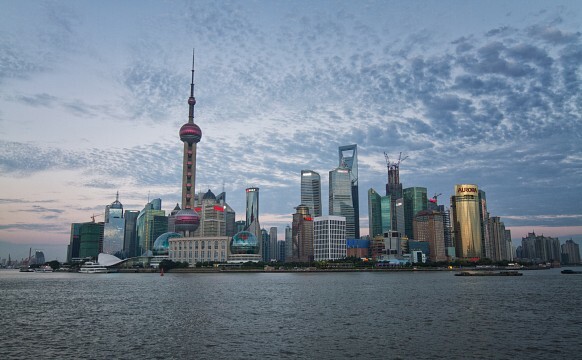 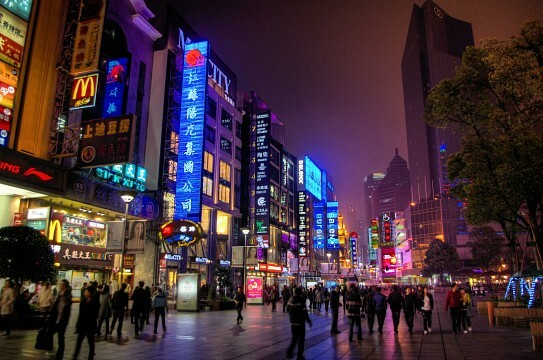 Shanghai is the largest city in China and the largest city (proper by population) in the world, and has many tourist attractions. 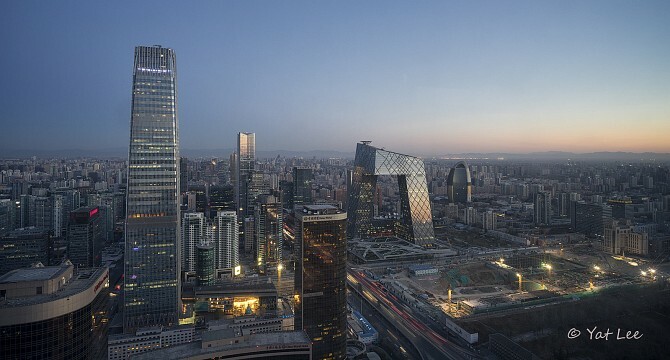 As the capital city of China, Beijing, sometimes known as Peking, is a sprawling metropolis, home to over 21 million people. 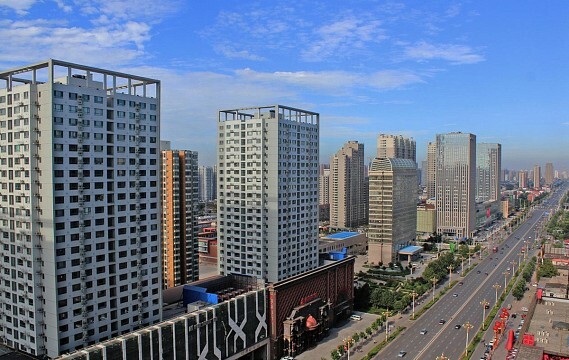 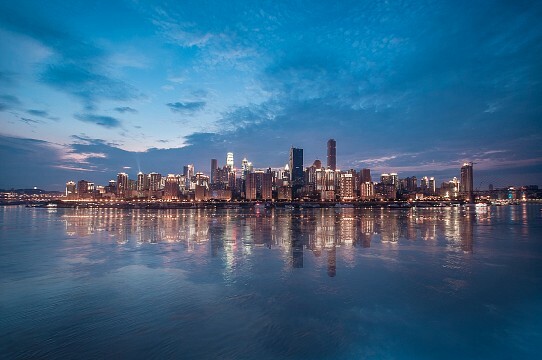 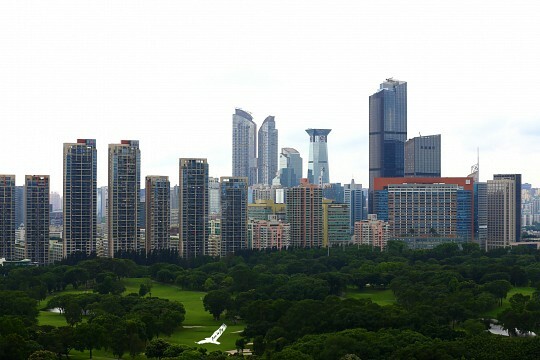 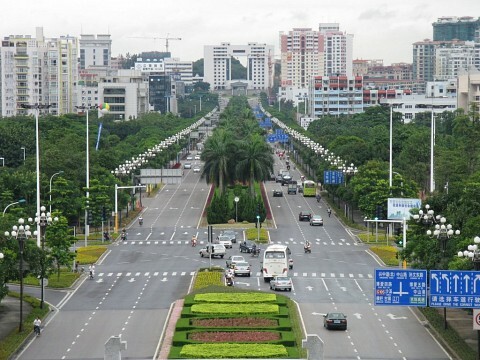 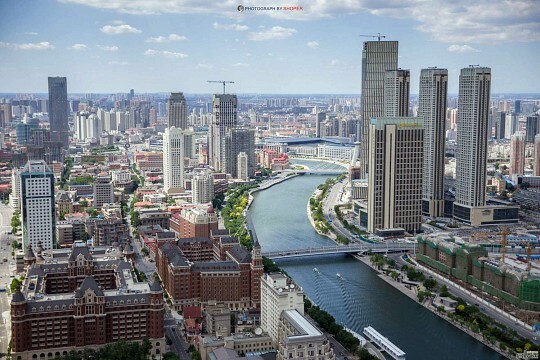 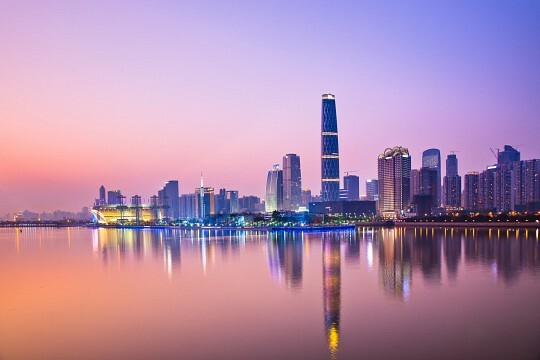 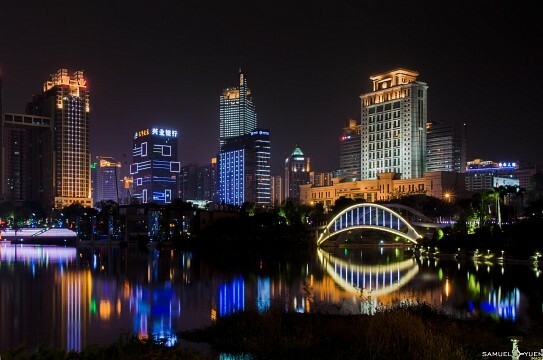 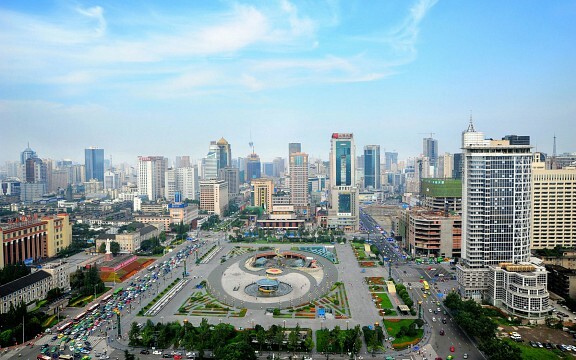 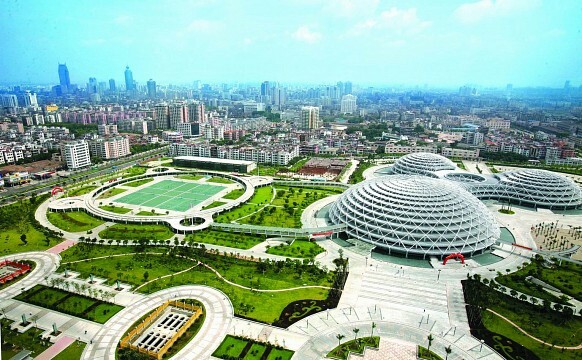 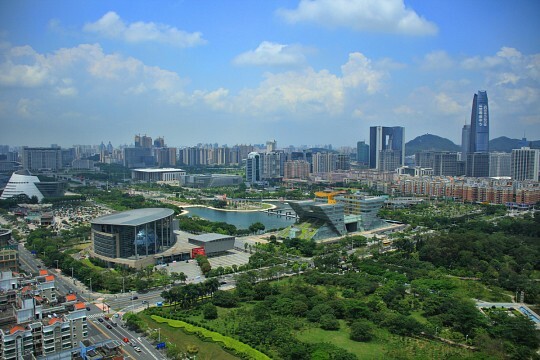 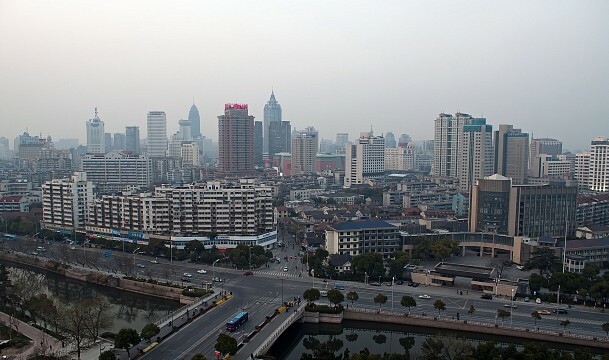 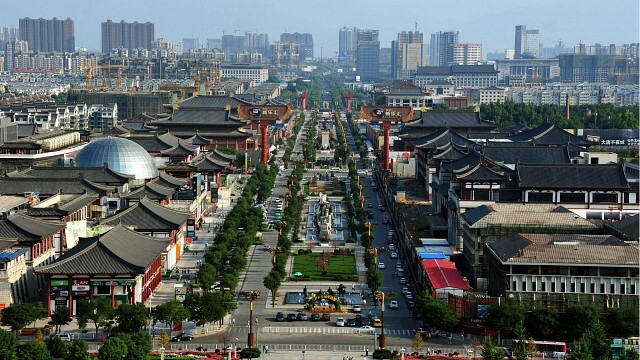 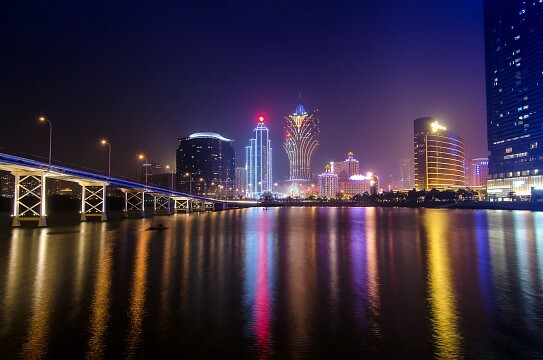 Wuhan is located in central China, kilometers from the coast, and is the capital city of Hubei province.